We promote and deliver FSC® certified timbers for exterior projects in the building, landscaping, civil and marine industries in the UK. 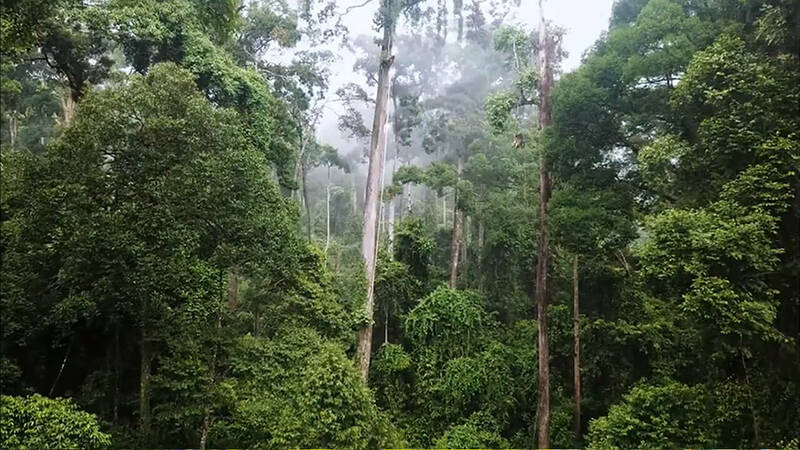 Insuring future generations: buying timber from certified sustainable forests protects them and us from climate change and loss of biodiversity. Supplier of FSC planks to "The Plank"
Hastings Pier - winner of the coveted RIBA Stirling Prize. We're incredibly honoured of supplying all Ekki deck planks to "The Plank". Our custom products range from delicate cladding, to intricate decking, footbridges, fenders, lock gates and even glulam.